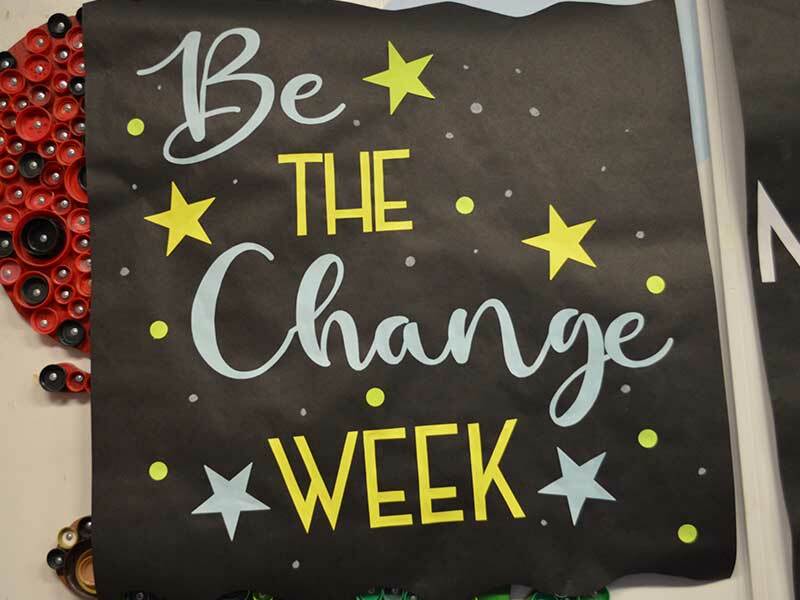 During the month of February, students, parents and staff at Jefferson Elementary celebrated Be the Change Week. This special week not only encouraged everyone to spread kindness but also provided much-needed relief to 6 local charities. 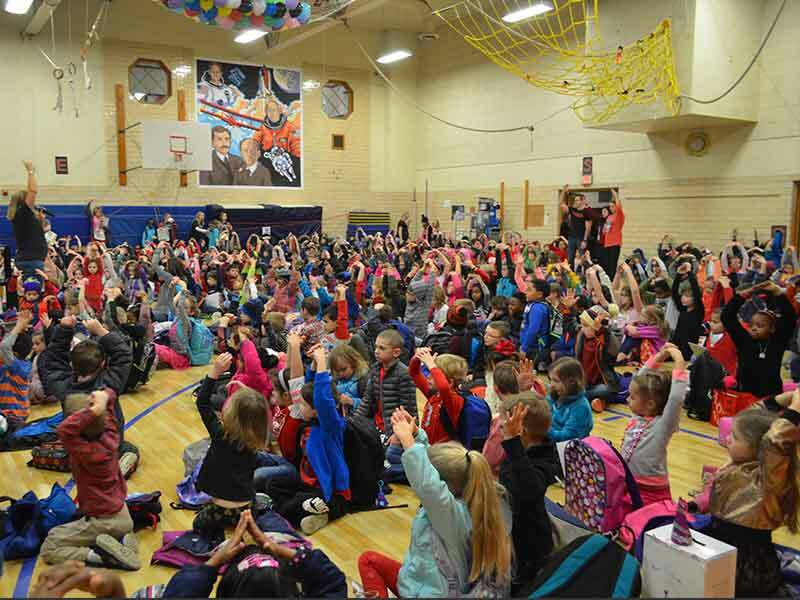 Each day students enjoyed a different theme at school while collecting money donations or supplies for the favorite charities. Students wore blue and gold and brought in snacks and personal hygiene products for GLHS Lions Locker. Paper towels, trash bags and cat food were collected for Forgotten 4 Paws, while canned tomatoes and spaghetti sauce were brought in for GRIN. 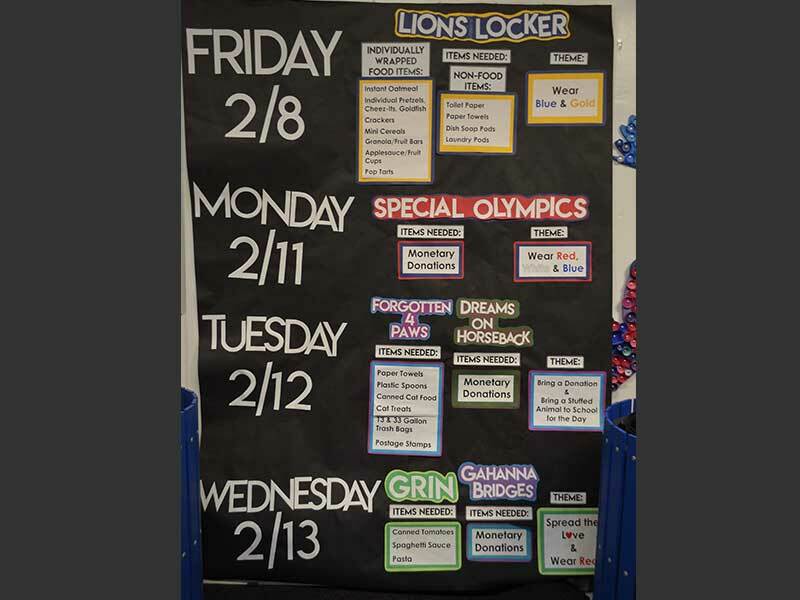 Spare change was donated for Speical Olympics, Dreams on Horseback and Gahanna Bridges. 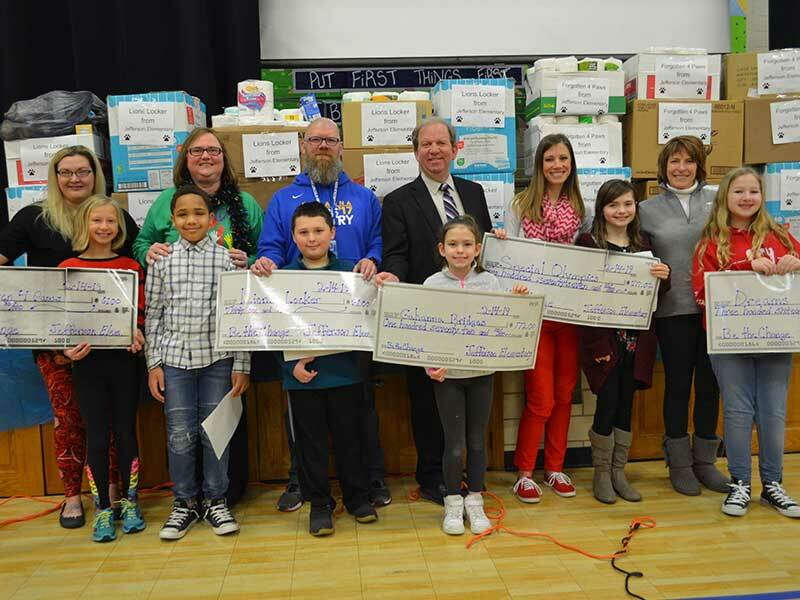 In all, over 4 dozen boxes of supplies and over $850 were presented to the charities at a special assembly on Valentine’s Day. 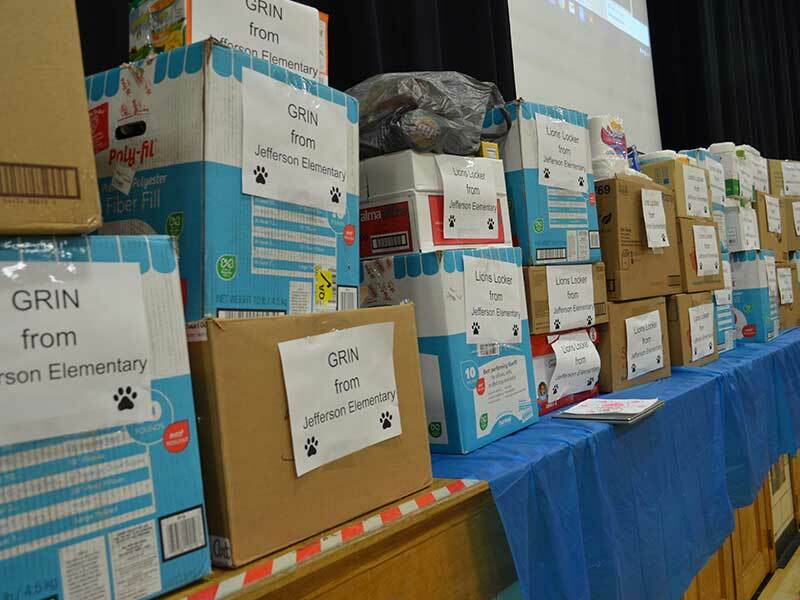 We could not be more proud of Jefferson Elementary and the difference they have made in our community!